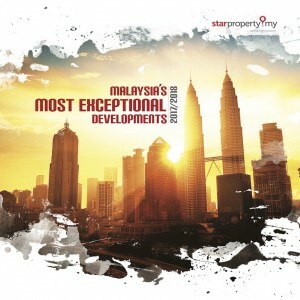 Rising to Prominence, Celebrating Malaysia's Most Inspiring Property Developments is a compilation of inspiring projects from award-winning developers in Malaysia. Developers are the builders of the nation. 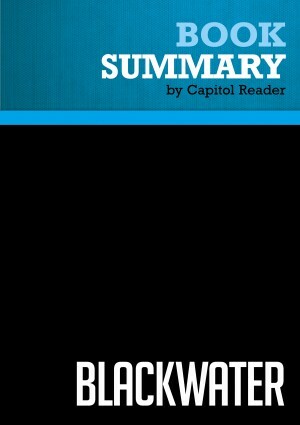 The developments that they build serve various purposes that are relevant to society. 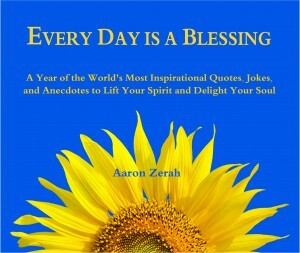 This book recognizes developments that are sustainable and also enhances peoples' quality of life.